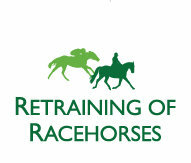 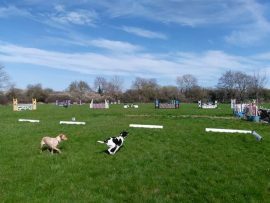 The club field can be used for dressage, Trec, show jumping and cross country. 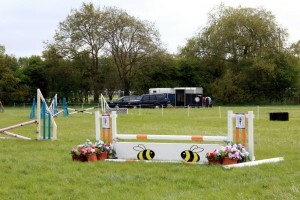 We have a full set of show jumps and a small selection of xc fences. 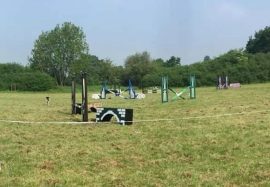 Members can hire the field and its facilities for £5. 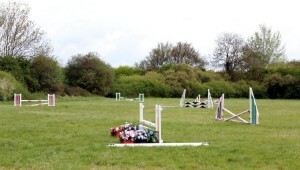 To hire the club field please contact Anita Ferris at aferris300@gmail.com, who will confirm the bookings.